Sunnyvale is located in Santa Clara County, and is the seventh most populous city in the San Francisco Bay Area. It is bordered by San Jose to the North, Moffett Federal Airfield to the Northwest, Mountain View to the West, Los Altos to the Southwest, Cupertino to the South, and Santa Clara to the East. 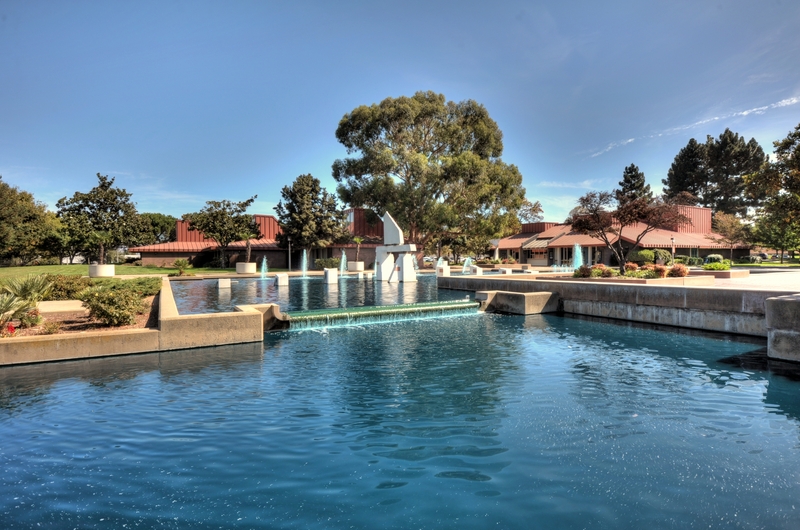 It lies along the historic El Camino Real and Highway 101. As part of California's high-tech area known as Silicon Valley, Sunnyvale is the headquarters location of many technology companies and is a major operating center for many more. It is also home to several aerospace/defense companies. Sunnyvale was given its current name on March 24, 1901. It was named Sunnyvale as it is located in a sunny region adjacent to areas with significantly more fog. In 1912, the residents of Sunnyvale voted to incorporate, and Sunnyvale became an official city. Although many of my clients like to set up their own MLS searches, I have set up generic searches for you here. If you would like to set up your own search feel free to do so or contact me and I can set up an automated search for you. Otherwise – click on the buttons below to search by price range.